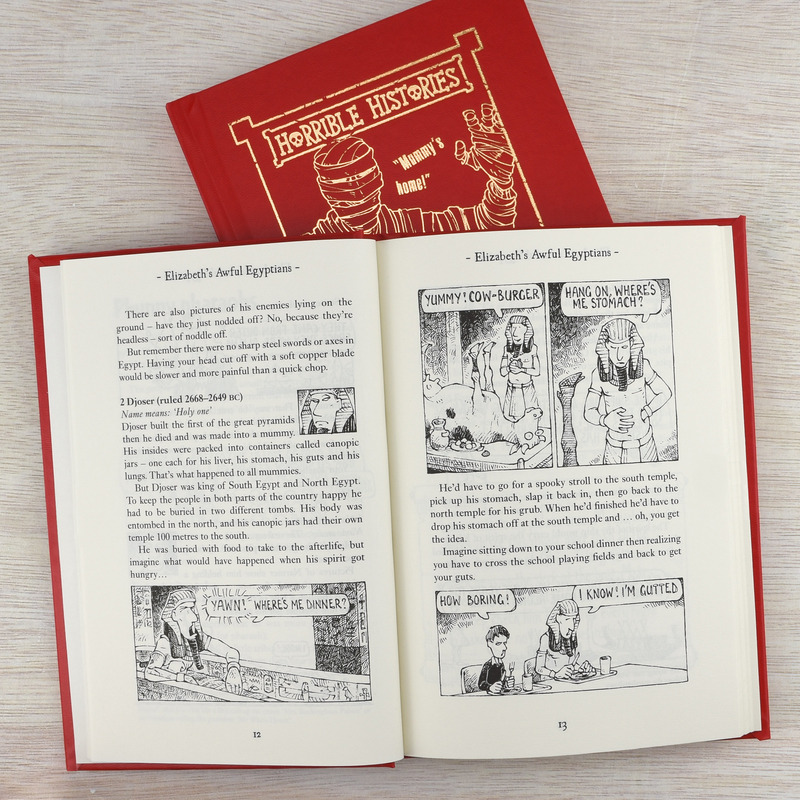 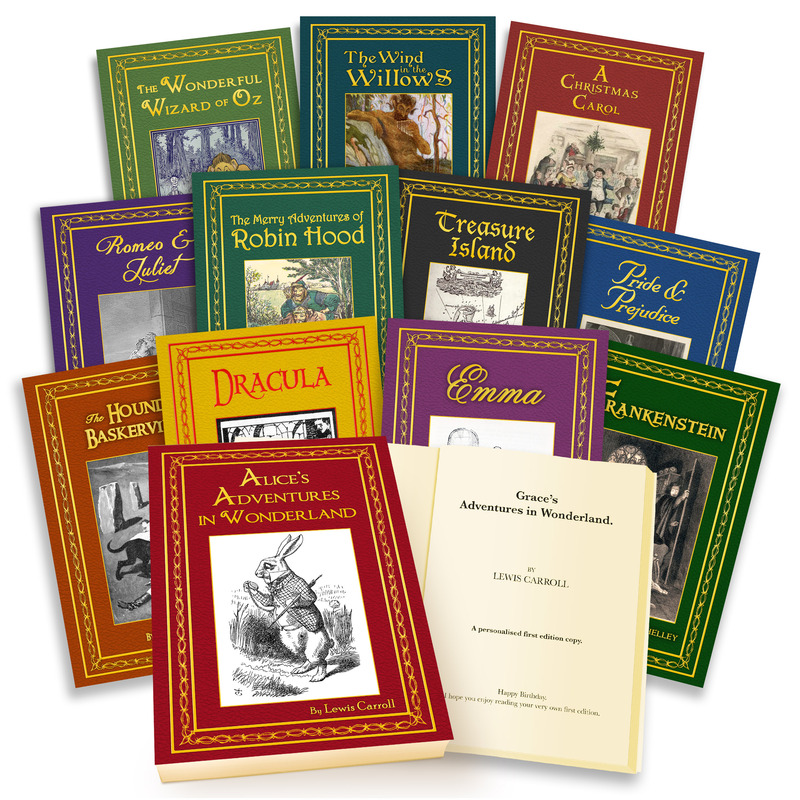 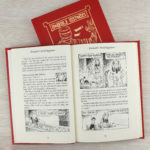 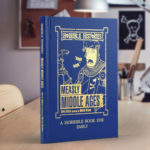 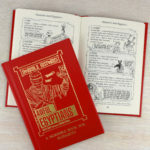 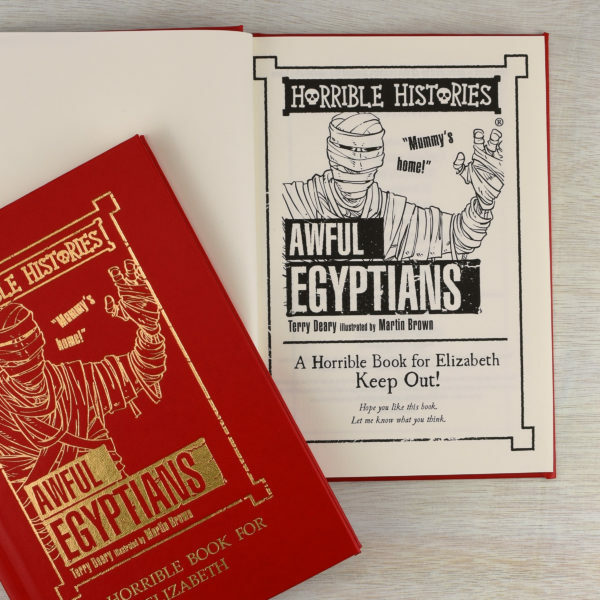 Terry Deary’s ‘Horrible Histories’ series has entertained and educated children since the first publication back in 1993. 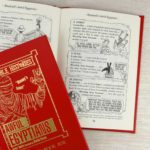 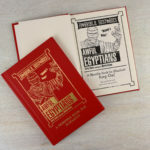 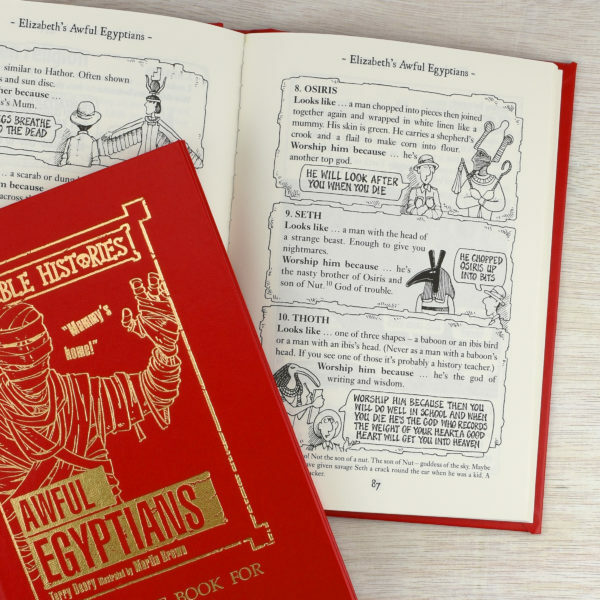 The ‘Awful Egyptians’ describes one of the cruellest civilisations in history, leaving in all the grisly bits your child will love! 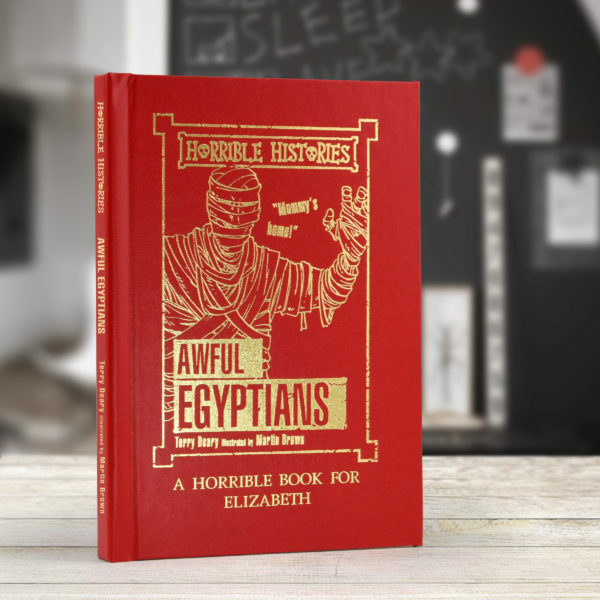 From curses to mummification, this book is packed full of fun and gory facts. 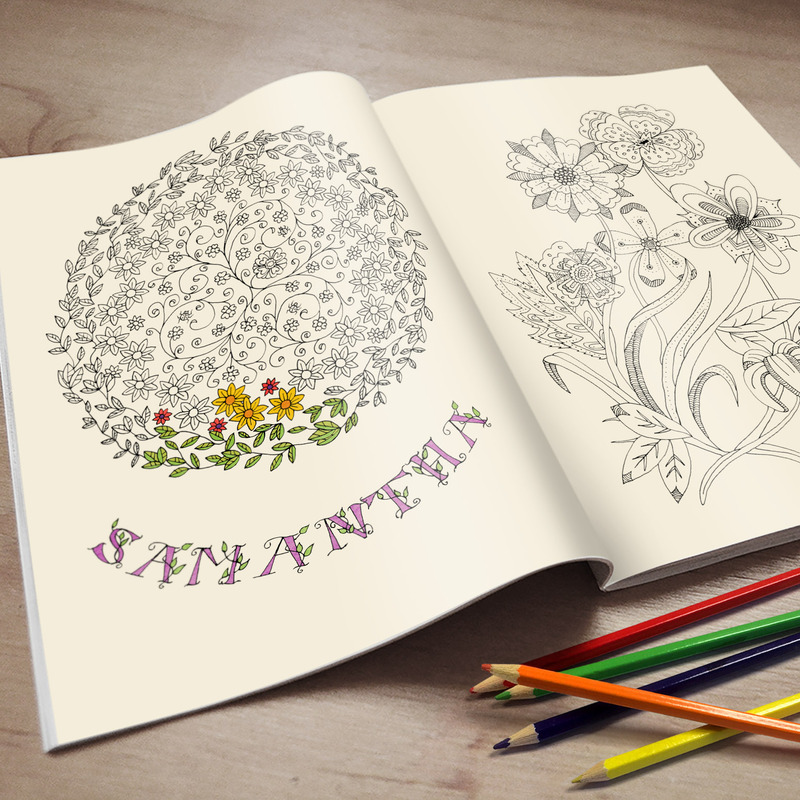 Who says learning is boring!? 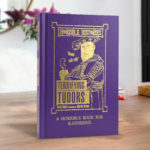 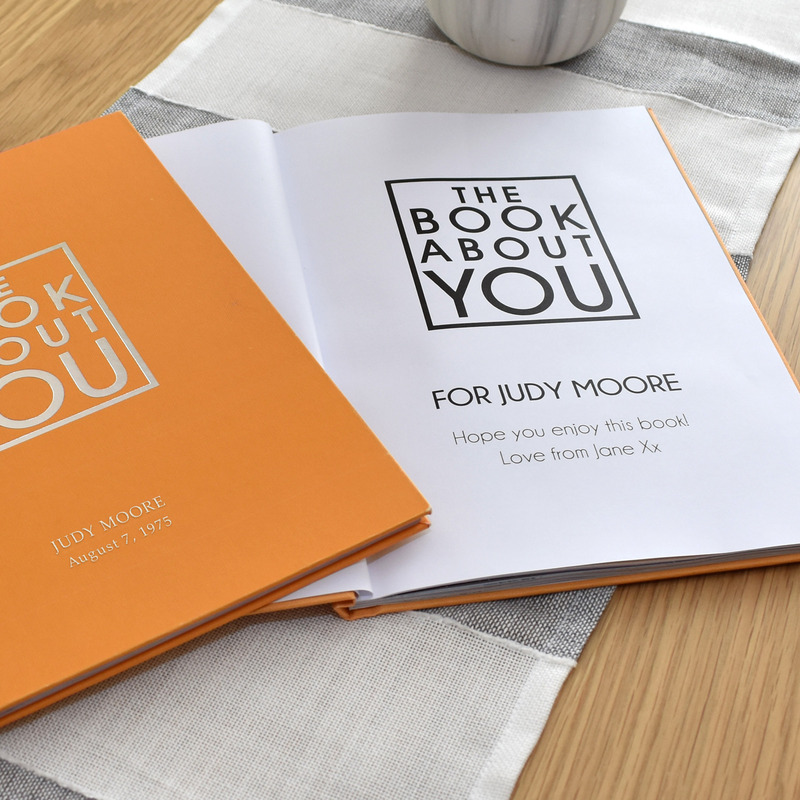 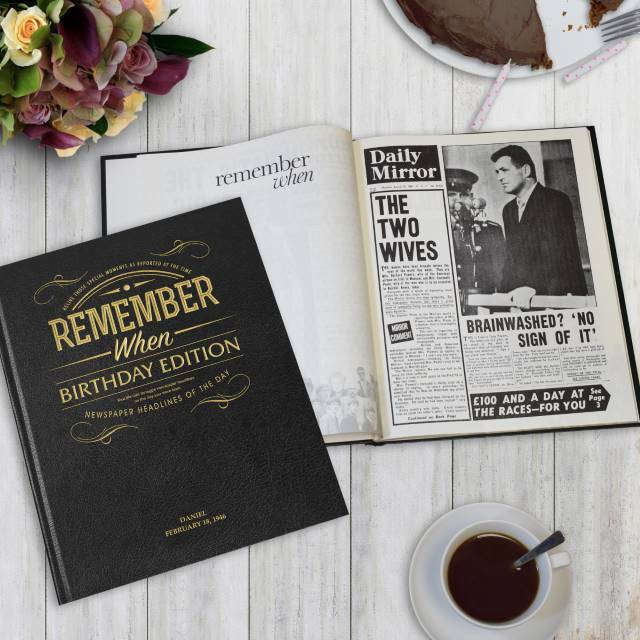 This book comes in a smart red leatherette finish and is personalised with the recipient’s name on the front, as well as appearing on the header of each page throughout. 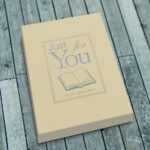 You also have the option to add a message to the opening page.